Kids, teens and college students will find learning human anatomy a breeze with these websites, games, and free apps exploring the mystery and genius of the human body. 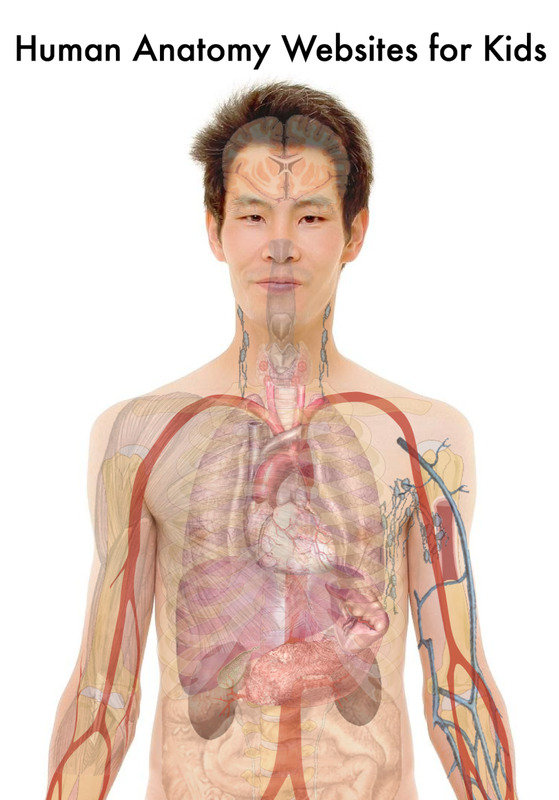 The human body interactives that are available online give students a phenomenal view into human anatomy. These sites transform textbook illustrations of the skeleton, organs, and body systems into simulations of live processes. And they are revolutionizing how kids learn human anatomy. There are dozens of free anatomy interactives and games for kids. Here I describe ten of the best websites where students can explore the human body. They range from simplified games for elementary kids to sophisticated interactives of all body systems for high school and college students. 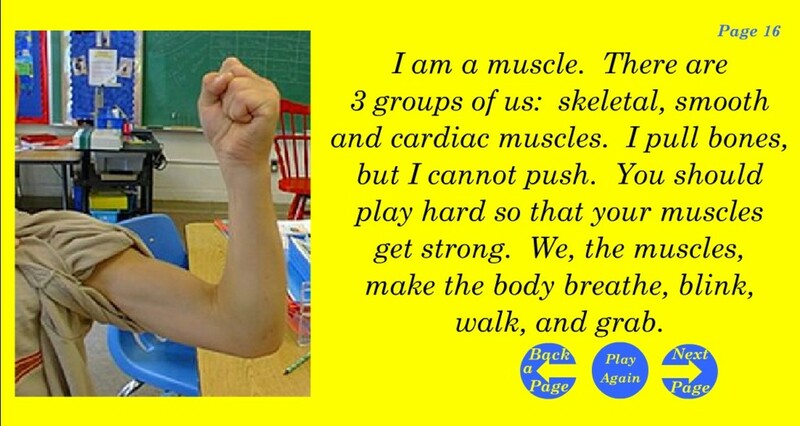 A class of children from a Colchester, Vermont elementary school put the Human Body eBook together. Read-along passages are highlighted as kids learn basic body organs, the skeletal system, and their function. This is a great activity idea for upper-grade elementary students. Have your students put together an eBook of anatomy concepts they need to know at their grade level. 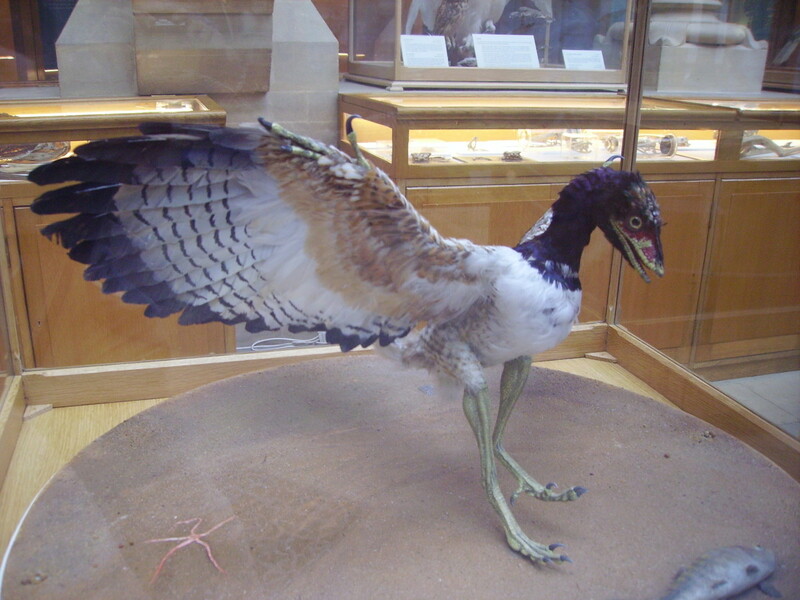 Perhaps combine it with a project where they make their own model of the human body, illustrated in the video below. In Body Parts, from e-Learning for Kids, children get a tour of the human body with a guide who shows them the functions of each system. The guide on this site narrates as you touch the explained body part and the accompanying text matches the narration. A brief quiz at the end has a question corresponding to each explained body system. The Children's University of Manchester has several interactive learning tools for kids to learn about the brain, teeth, skeleton, and digestive system. Brain and Senses illustrates how the senses work and the parts of the brain responsible for processing each of the senses, personality, and movement. 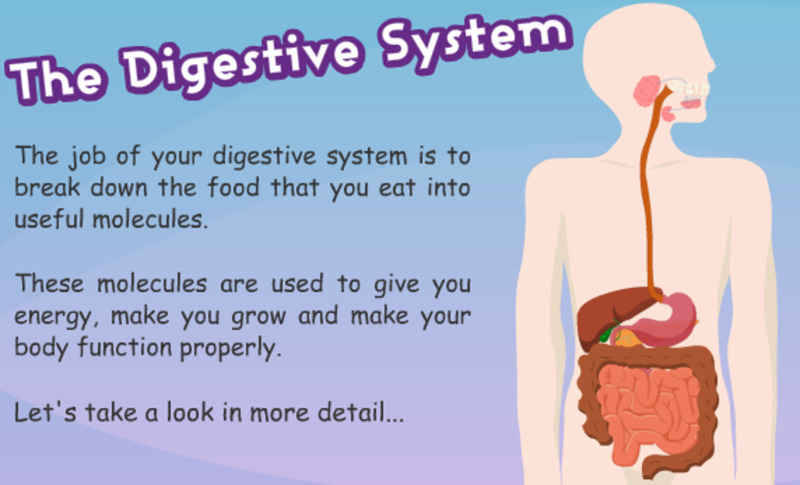 Body and Medicines guides kids through an exploration of the skeleton, bones, and digestive system. Kids will also learn about the tests and instruments used to diagnose illnesses and the drugs used to treat them. There's also a section that illustrates how kids can distinguish good drugs from bad drugs. Teeth and Eating explores the uses and structure of teeth, types of teeth, and a timeline of the age at which each type of tooth grows in. This is followed by proper teeth and mouth hygiene and healthy foods for teeth. 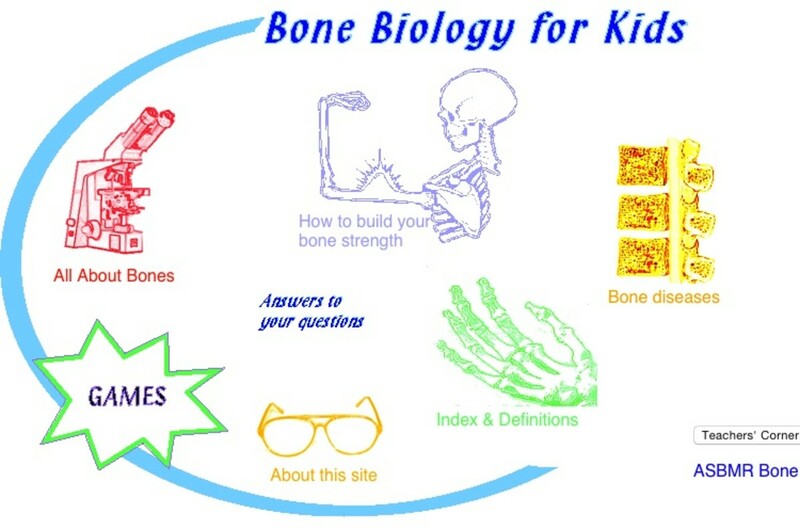 Bone Biology for Kids was created by Dr. Susan Ott at the University of Washington to help middle school students understand bone structures and composition. Dr. Ott offers detailed, well-illustrated explanations of the types of cells that make up bones and an A-Z glossary of terms related to bone biology. Students will learn about bone diseases and fractures, what makes bones strong, and how to strengthen bones. This first guide to human anatomy is wonderfully illustrated for young children and very helpful for curious kids. 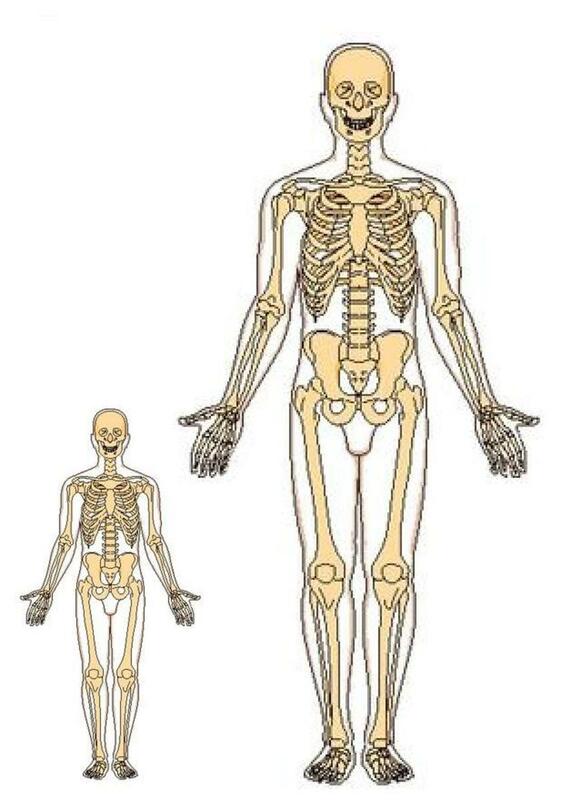 My elementary students have all been fascinated by what goes on under our skin, and this DK reference does a terrific job of explaining and illustrating human anatomy in terms that even a first grader can understand. 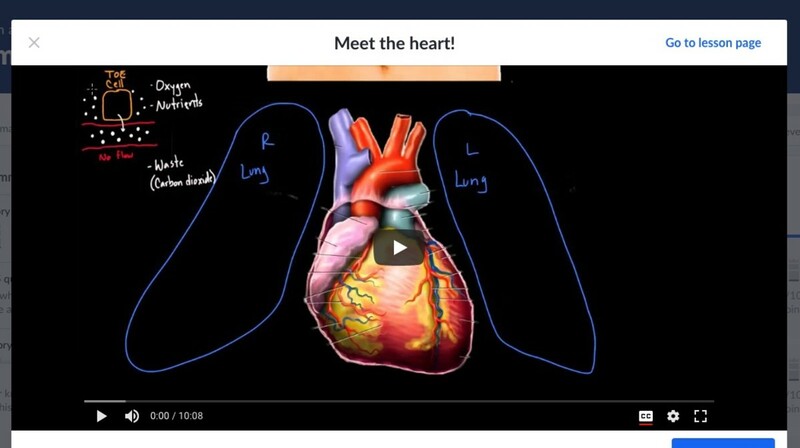 Khan Academy has an excellent comprehensive online course for students in human anatomy and physiology. 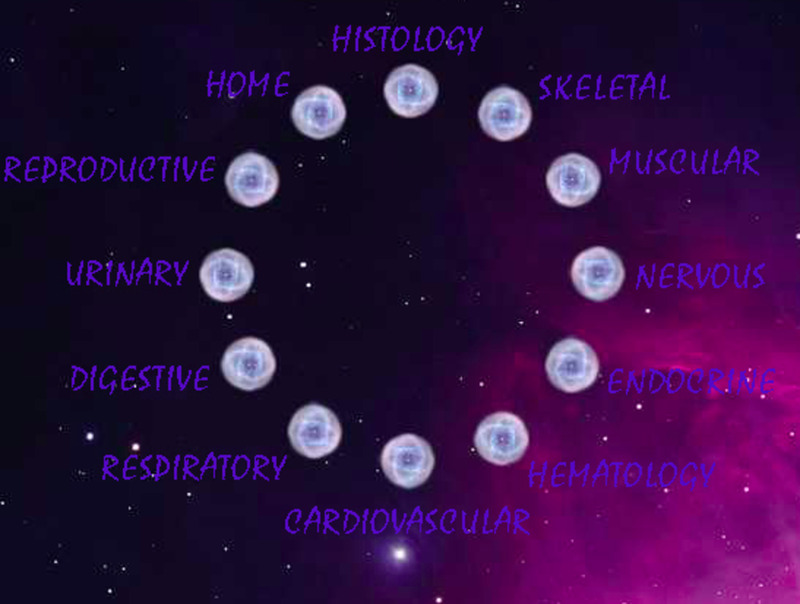 Body systems in the lessons include circulatory, respiratory, urinary, hematologic (blood), immunologic, gastrointestinal, nervous, muscular, skeletal, endocrine, integumentary (skin, nails, hair, sweat glands), lymphatic, and reproductive. Videos illustrate the systems and introduce concepts and terms. These are followed by interactive flash cards and quizzes. As you progress through the course, you gain points to reach mastery of the subject matter. You can obtain a maximum of 900 mastery points in anatomy and physiology. Free registration and login is required to track your progress. A parent or teacher can also track the student's progress. Khan Academy is an outstanding resource for lessons in a broad range of subjects. The Discovery Channel's Human Body: Pushing the Limits series offers more than a dozen three-minute video segments showing the human anatomy in action beneath the skin. The website also provides more in-depth explorations of sight, strength, sensation, and brain power. Students can then use the Human Body Explorer interactive to put together pieces of the eye, see how much strain our bodies handle in everyday activities, and view the central, peripheral, and autonomous nervous systems. The culminating activity is the "Brain Power" interactive quiz and picture-matching game. Explore the Human Body, from National Geographic, takes you on a journey through the brain, heart, digestive system, lungs, and skin. This website has the best simulations of these body systems at work. While the extensive written material is more appropriate for high school students, teachers can use the animations for anatomy studies with young children as well. 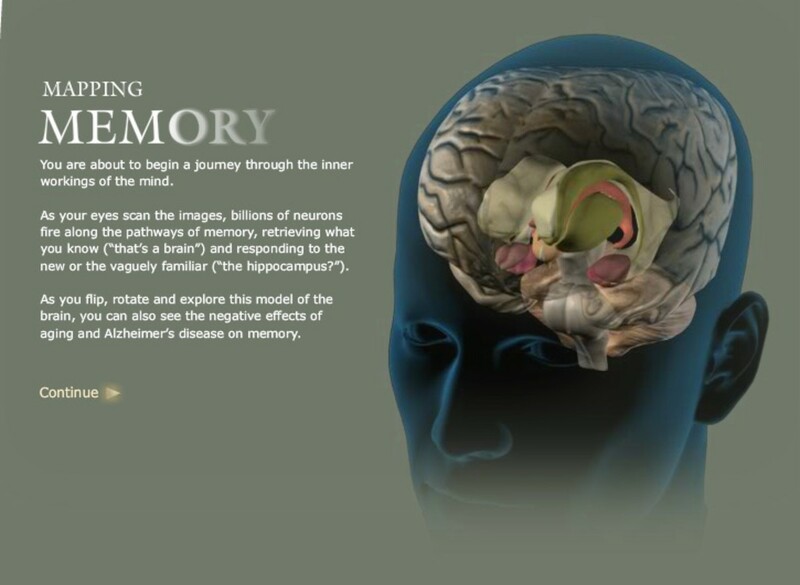 Mapping Memory in 3D, from National Geographic, is all about brain anatomy. Simulations help students to see what happens in the brain to process visual information, auditory information, motions, and sensations. 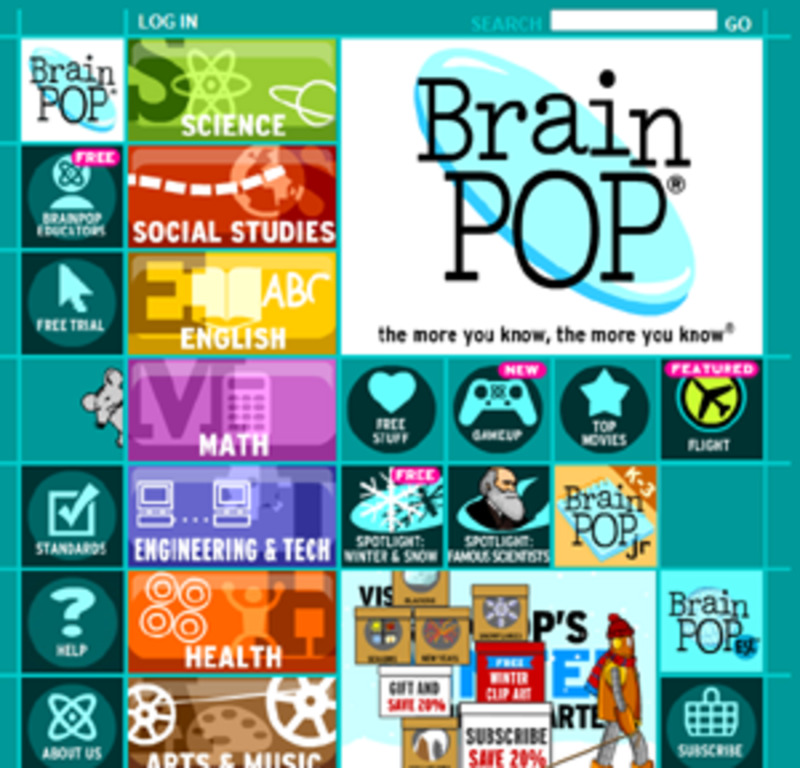 It also helps students visualize how thought and reason are processed by working memory. Students learn how the brain makes memories, stores them, and how it forgets information as it ages. Included is a progressive simulation of what happens in a brain damaged by Alzheimer's Disease. These are particularly helpful to high school students taking AP physiology or anatomy courses. Kids in grades 9-12 can learn the basics of major body systems with the Visual Anatomy Lite app for iPad or iPhone. View and 3-D models of major organs, muscle systems, bones, skull, circulation and respiratory systems. Tap on a body part to learn its name. 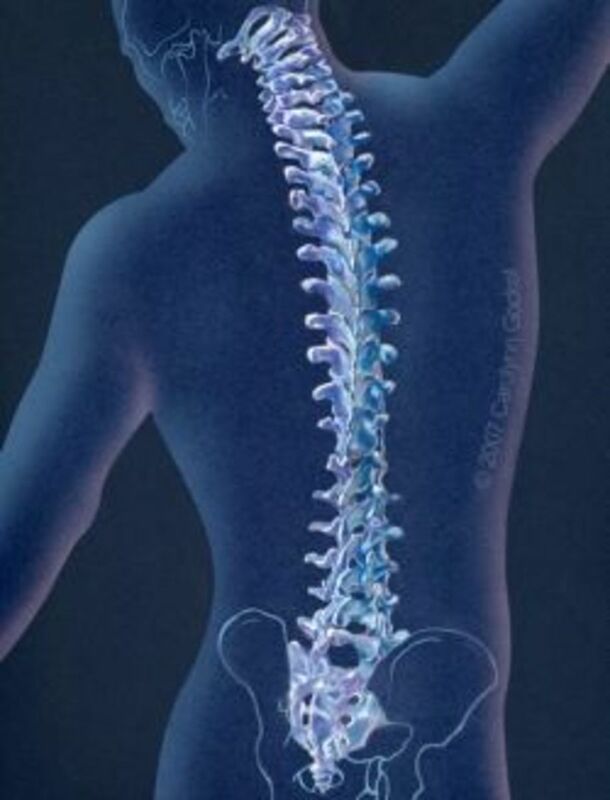 There is also a 22-question quiz section related to body functions. Additional features are fee-based. Basic flash card app to help children preK-2 identify parts of the body. Intended for very young children only. 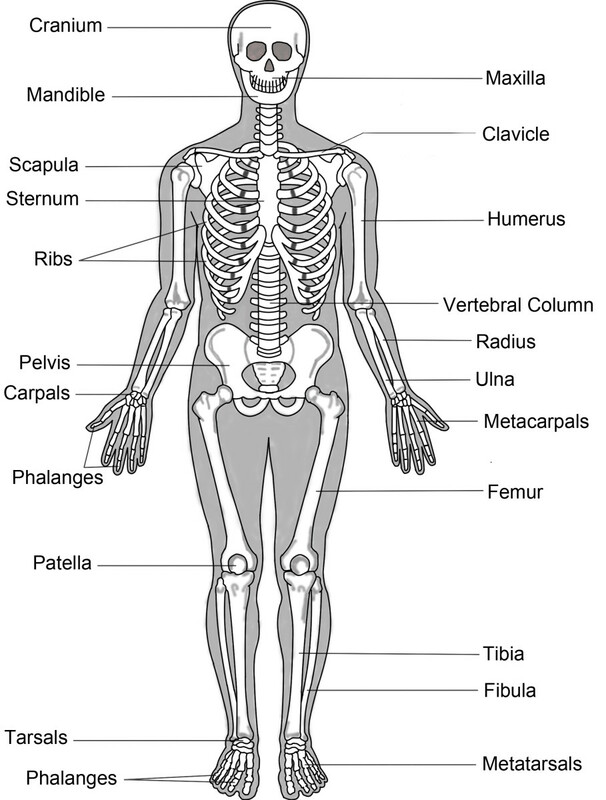 Listing of 30 lessons, interactives, and apps to help K-12 students learn the workings of human anatomy. 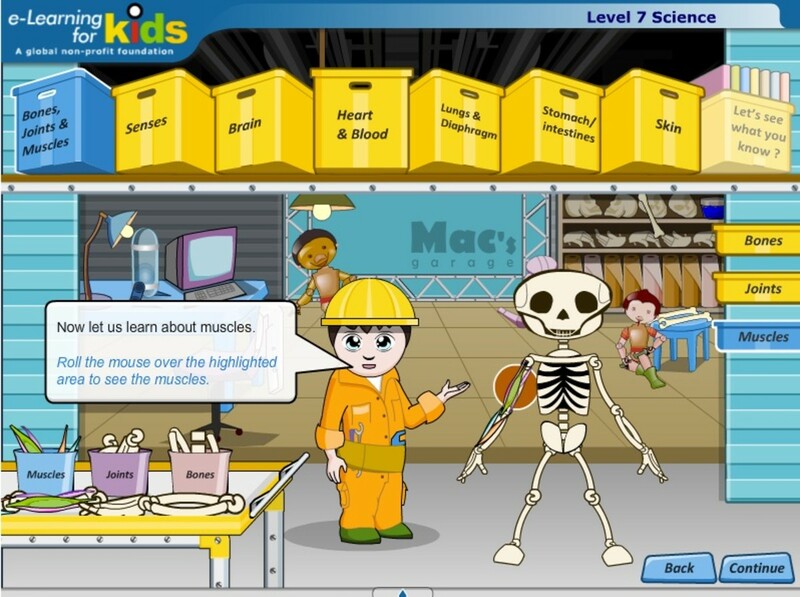 Have your kids used interactive human anatomy websites? Thanks for your feedback, TrikyTriger, and I'm glad you these reviews helpful. No but they're going to now. Fantastic lens. I like that howcast clip Idea! Love this lens!! My little girl is very interested in how things work with the human body right now and this will be great to show her! Thanks for sharing. Thank you for sharing all these great resources, I am a homeschooler and we are doing High School Biology, once we get to Human Body systems, I am definitely going to use these. Great websites you have posted. We have used them before to teach health/germs. I am a school nurse for special needs children. I am always looking for new ways to explain certain things to kids - as they are very inquisitive. What better way than to put them on the computer. Thanks for the great suggestions. Not yet... Thanks a lot for sharing another wonderful lens!!! OK, so I will relax now. My kids/students are in preschool and Kindergarten and I saw nobody was trying to claim that they must know human anatomy at that age. LOL. This is great info to have for 2016 though... :) Thanks. Great links, thank you! I also like the idea and graphic language of "This is my Body â Anatomy for Kids" iOS app. We are using it with first graders and they just love it! You lens is a great resource for kids and their parents. I do not have children, but I shared this lens on Facebook for my friends that do! ~SquidAngel Blessings~ for this wonderful lens. Fantastic links in abundance. Great information. Love the lens. A great range of websites that have information that is educational - this is a handy resource. No, but my grandchildren will shortly visit some of the sites you have found for us. Thanks for a great lens. Thanks. This is a great resource to teach my kids. wow a pretty purple star! 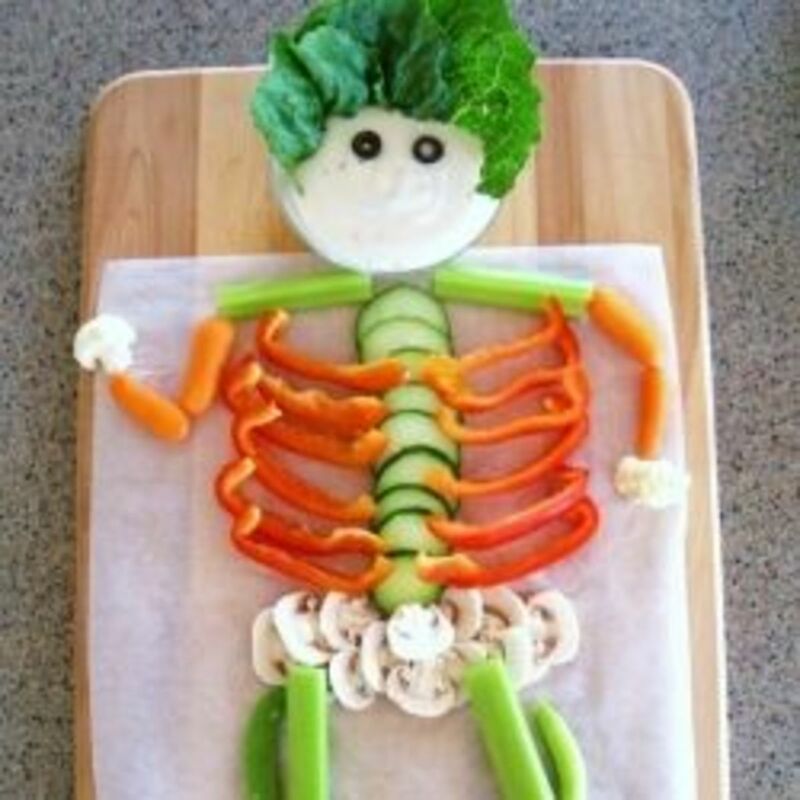 this is a nice way to teach children about human anatomy! Love it - bookmarked this lens for kids :)! I wish I'd had these resources when I was an elementary teacher. Great lens! I don't have kids, but it looks like some wonderful resources here. Well done. Returning with fresh angel dust for this amazing resource. 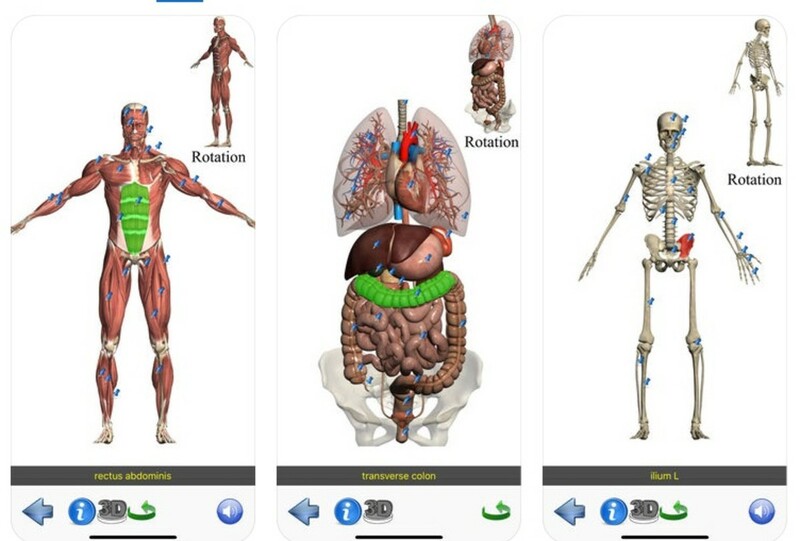 I just found another amazing app on the Appstore that's called "This is my body - Anatomy for kids"
Just had a look at it with my kids and they seem to like it a lot! Thanks for the links though, will check some of them out for them too. Excellent! I'm bookmarking this for homeschool science work, thanks! Great lens. Excellent resources. Thanks! My students haven't yet, but now that I've seen these, they will! Great lens! You've done a nice job compiling some excellent resources. I'm featuring your lens on my human body unit study lens (http://www.squidoo.com/cells-and-dna). Liked. I am donating my body to Science when I die. This is the only reservation that I had....I could see my grandkids in an anatomy class when they wheel me in. OOPS! ha! Squid Angel blessed! mapping memory in 3D is very interesting..
good visualisation and easy too learn..
Great job on the lens! It's awesome! Excellent resource lens especial for home schooling Mom's. The learning never stops. Thanks so much for the lens, it is a great resource. This is great for medical students. With the amount of material you have to learn taking it in this way may help. Great lens! We're studying the human body right now. Tomorrow we get to dissect a deer brain. Lots of fun. This will be a nice resource to use for our unit. Thank you! Blessed and liked. I've never used these websites, but they all look really good so I'll be using them in the future. I have used many of these to study for Science Olympiad. But, you didn't include my favorite anatomy site, http://anatomyarcade.com! It has seriously fun games which help you learn. Great lens, though! Why couldn't school have been this much fun when I was a pupil? What wonderful resources for learning anatomy, I sure wish all of this had been available years ago when I was homeschooling my children. 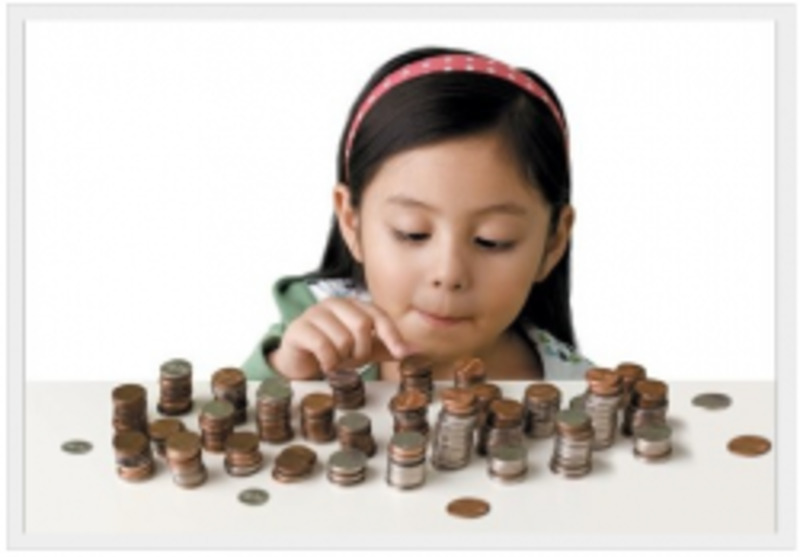 Interactive activities are so helpful in learning and these are lessons that will be useful for a lifetime. This lens is superb.. I have been working on (for about 9868568998 years) a book about teaching elementary school age children about the human body and I seriously needed something to spice up my research! THANK YOU! Teaching about the human body is a great way to make sure kids take care of their bodies and make good choices for the rest of their lives! Great lense!